Check-out up to 1700 hrs (5 pm) is subject to availability and will incur a half day’s accommodation rate. 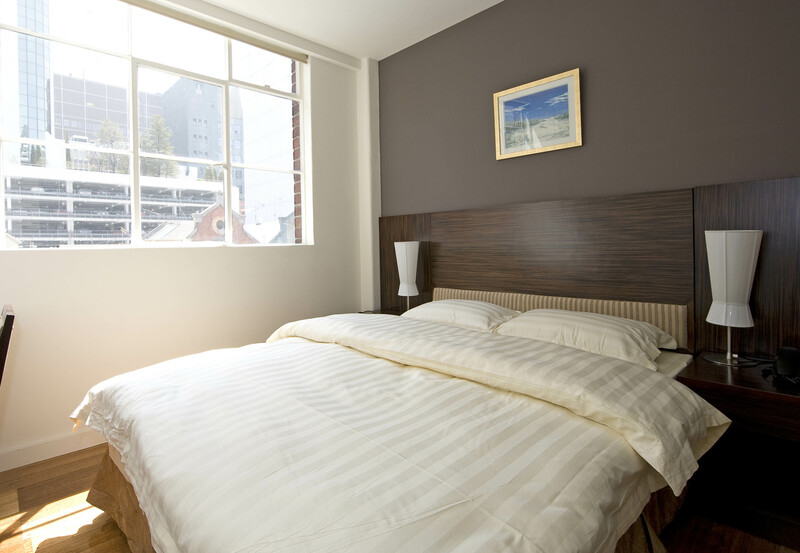 An additional night’s accommodation rate applies to check-out after 1700 hrs (5 pm). 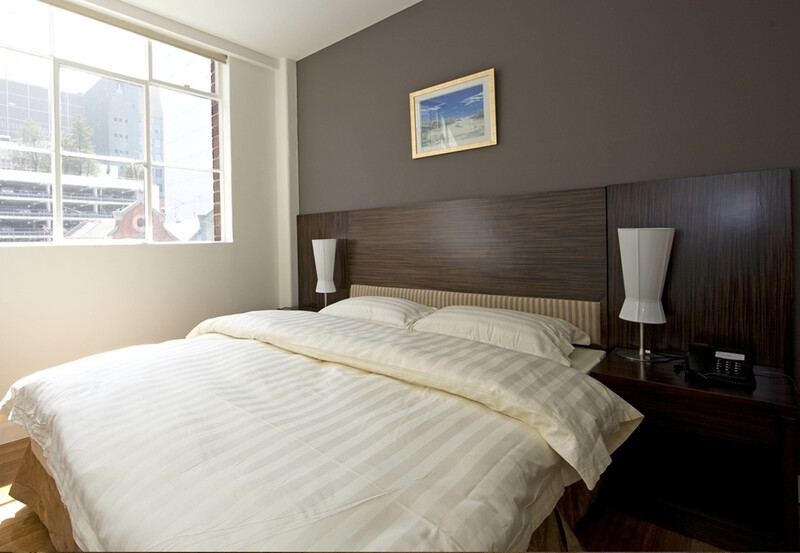 4.Rates generally cover 2 adults only and requests for bedding configuration is subject to availability. 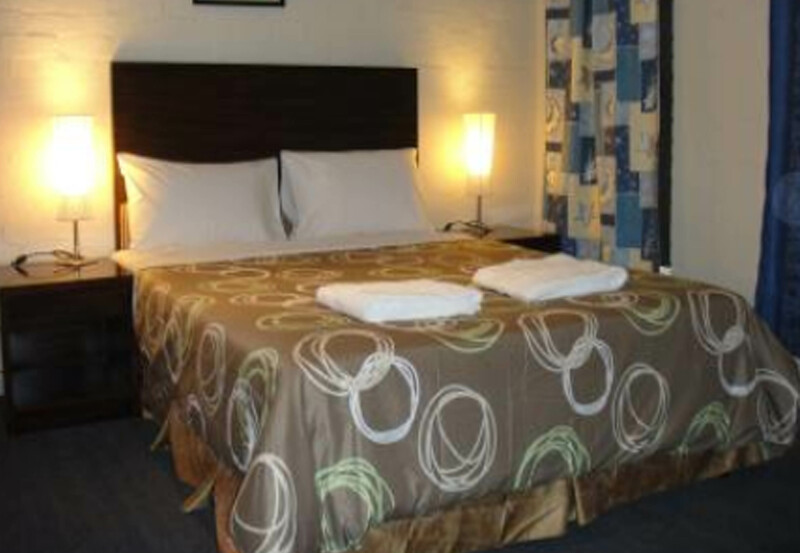 Full Payment for the room will be deducted immediately from your credit card at the time of booking. The Hotel will process the payment using the credit card details provided. Mastercard and Visa card will incur 1.5% surcharge and AMEX will incur 3.5% surcharge. The Hotel reserves the right to cancel reservations on declined credit card transactions. 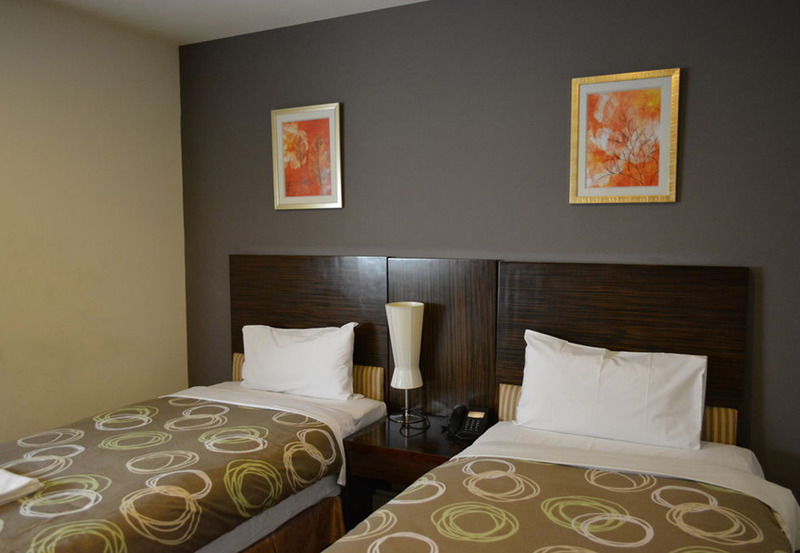 - Children (12 years and under) are accommodated free-of-charge in existing bedding. 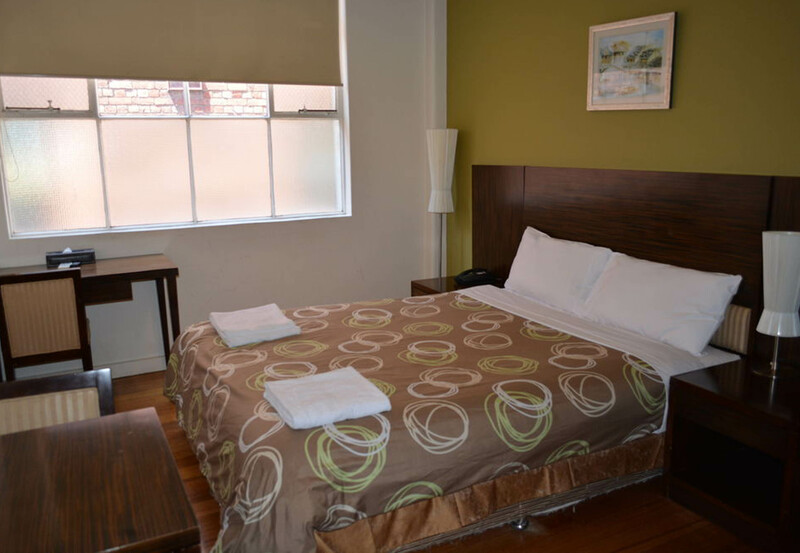 - Baby cot is charged at $10 per night. - An extra adult or child above 12 years of age will incur an additional $25 per pax per night. * Weekday Rate : Entry between 0600 hrs (6 am) Monday to 1600 hrs (4 pm) Friday = $22.00 per exit, per 24-hour period. * Weekend Rate : Entry from 1600 hrs (4 pm) Friday, Saturday and Sunday = $10.00 per exit, per 24-hour period. We thank you for choosing to stay with us and welcome receiving your comments on our hotel. Please provide your feedback online on www.ytigarden.com or email us at enquiries@ytigarden.com. Your feedback will be analysed and used to continually improve the standard of services and facilities and training of our hotel staff. 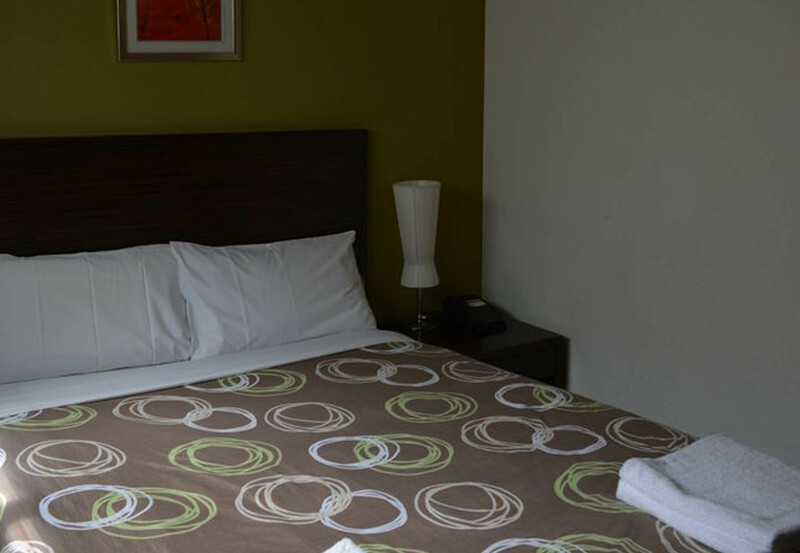 YTI Garden Hotel is your preferred hotel stay as it offers the best in Location/Convenience, Comfort & Value!